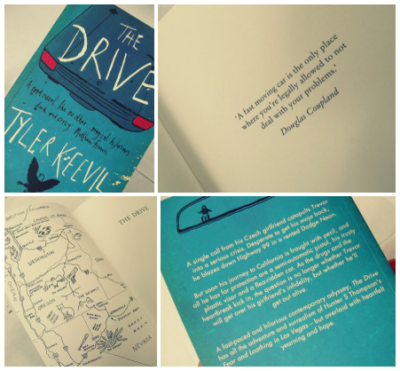 Tyler Keevil grew up in Vancouver and in his mid-twenties moved to Wales. 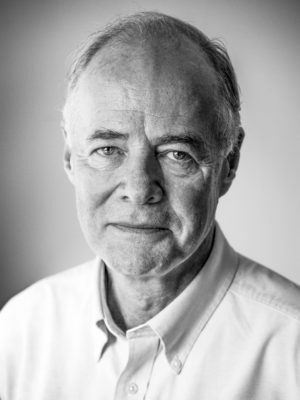 He has published several books and his short fiction has appeared in a wide range of magazines and anthologies, including The Missouri Review, New Welsh Review, and PRISM: International. 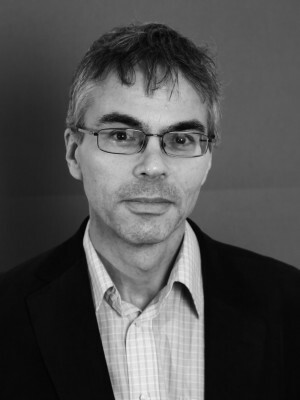 He has received a number of awards for his writing, most notably The Missouri Review Jeffrey E. Smith Editors Prize, the Writers’ Trust of Canada / McClelland & Stewart Journey Prize, and the Wales Book of the Year People’s Prize. 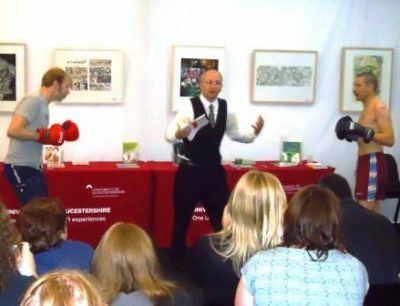 He is the Programme Director for the MA in Creative Writing at Cardiff University, and also teaches various extracurricular creative writing workshops and courses. 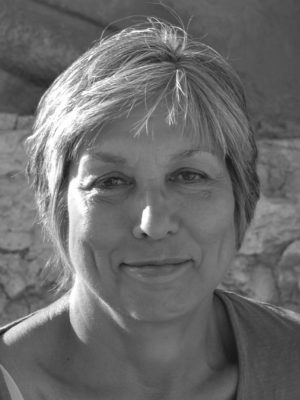 Keevil’s debut novel Fireball was published in 2010 and was longlisted for Wales Book of the Year, shortlisted for the Guardian Not the Booker prize, and received the Media Wales People’s Prize 2011. 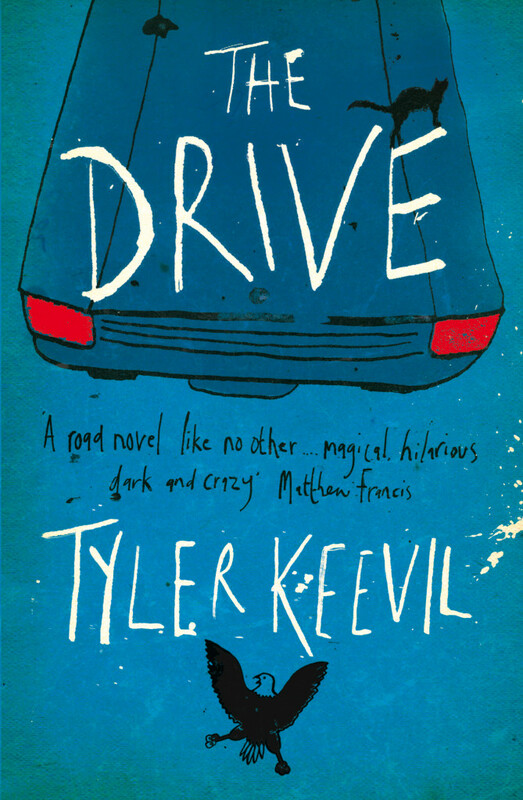 His second novel The Drive was published to acclaim by Myriad in 2013. It was also longlisted for the Guardian Not the Booker prize and won the 2014 Wales Book of the Year People’s Choice Award. 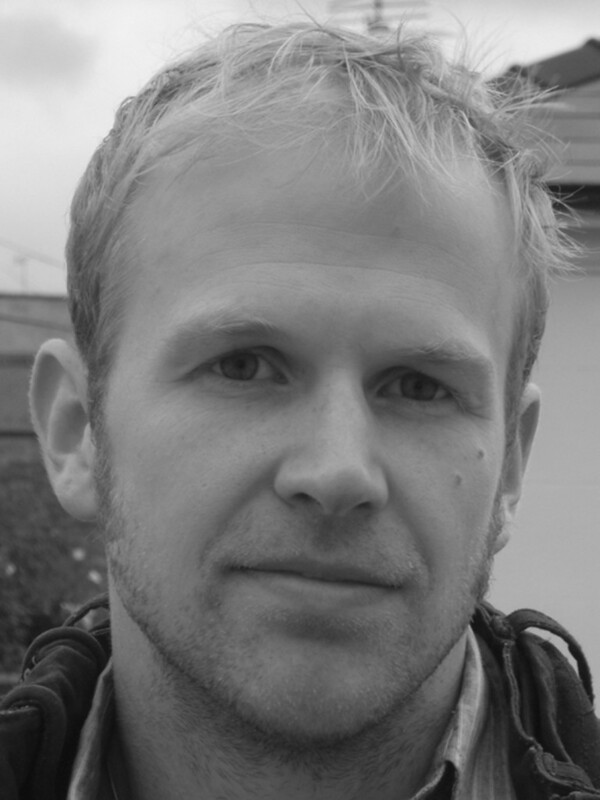 2014 also saw the publication of Keevil’s short story collection, Burrard Inlet (Parthian), a story from which, ‘Sealskin’, was awarded Canada’s Journey Prize for the best short story of 2014 by the Writers’ Trust of Canada. His most recent novel is No Good Brother (The Borough Press / HarperCollins, 2018). Insightful interview with Tyler by Lucy J Loves on her blog, as part of her ‘A Day in the Life of…‘ series.